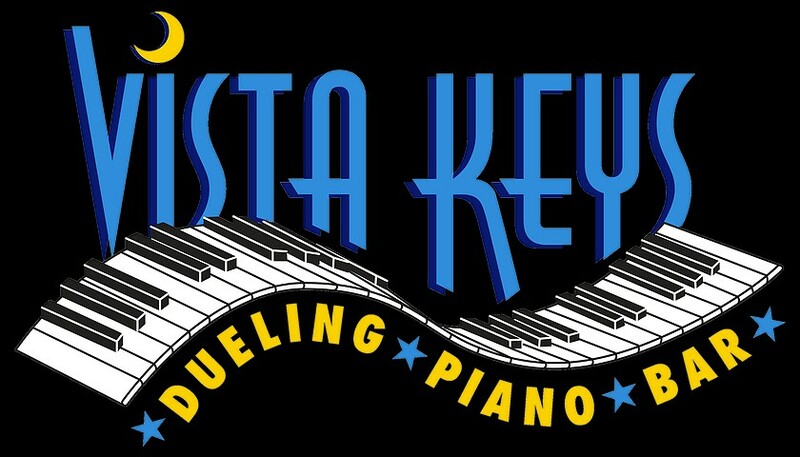 As of the writing of this article Vista Keys has just opened (August 5, 2016 was the Grand Opening). 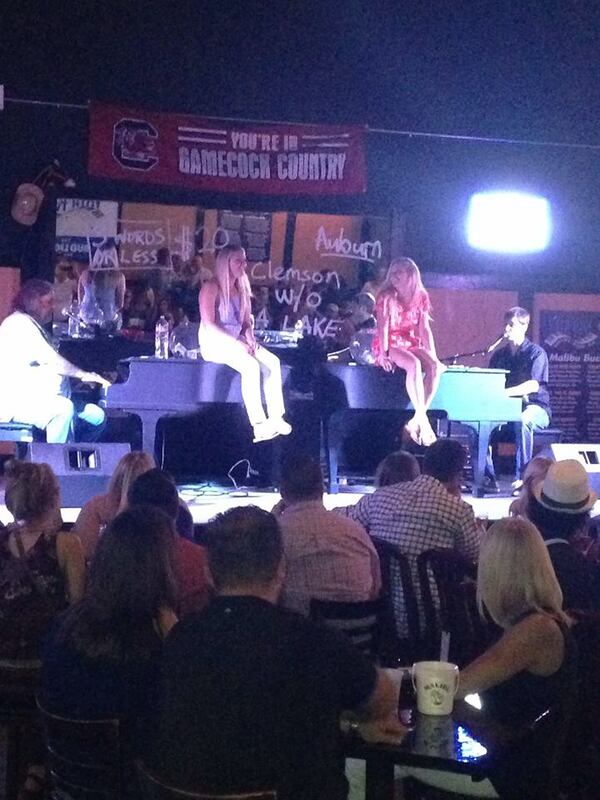 It is located in the Vista in the same room as the former dueling piano bar, Rocketman used to occupy. On 8/12/16 their General Manager verified that the bar is now open Fridays and Saturdays, 7pm - 2am. and there is a $5 cover. It's located between Tin Lizzy's and Tsunami. It doesn't appear as though they currently serve food. Please leave comments if you have any more information.